QNE Electric Co.,Ltd is locate in the well-known of electrical appliances city Yueqing China. Since 1990, precision plastic mold has been committed to the research,development manufacture. Our company own import cut equipment, electric spark, coordinate grinder machine, machining center and other key equipment. Proficiency in the use of CAD / UG / Pro / Engineer and other design techniques, afford technical support and quality assurance for our customers’s product research, development and update. The enterprise spirit is dealing with concrete matters relating to work, innovation. 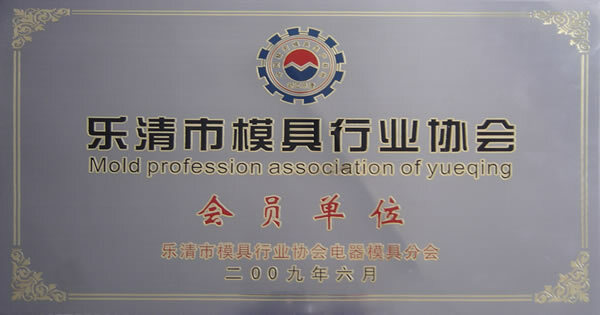 The principle is quality the first, prooting, development with scientific tech, developing the market with good products. QNE corp. combined with its technical experience in mold manufacturing, and in particular its precision plastic thread mold technological advantages. The development of a series of cable glands, huge variety products, technology has been the top leading position domestic, to fill such gaps in high-end products. Good reputation, excellent technology, attention to detail, creating a first-class quality of the mold. 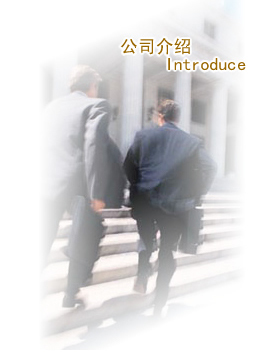 We willing to work together with customers both at home and abroad. COPYRIGHT © QNE ELECTRIC CO.,LTD . All Rights Reserved.